Why buy from anyone else?! Audi Warwick is a four-time Magna award winning dealer! The Magna award goes to the best of the best among Audi dealers for customer service. 2013 Honda Accord EX-L Gray w/Perforated Leather-Trimmed Seats. * The Honda Accord is the Labrador retriever of sedans. If you want a hassle-free, pleasing family car with a reputation for quality and an immediate familiarity, it's hard to go wrong with the Accord. Coupe versions, meanwhile, add an element of sportiness, especially when fitted with the strong V6 engine. Source: KBB.com Thanks for stopping by Audi Warwick's Pre-Owned inventory page! You can find excellent Warwick used Audi cars right here. Models like the Audi A4, Audi S4, and Audi Q5 are only moments away for residents of Boston, Hartford, and other neighboring areas. Boston and Hartford residents in need of a used Audi dealer need look no further than Audi Warwick. 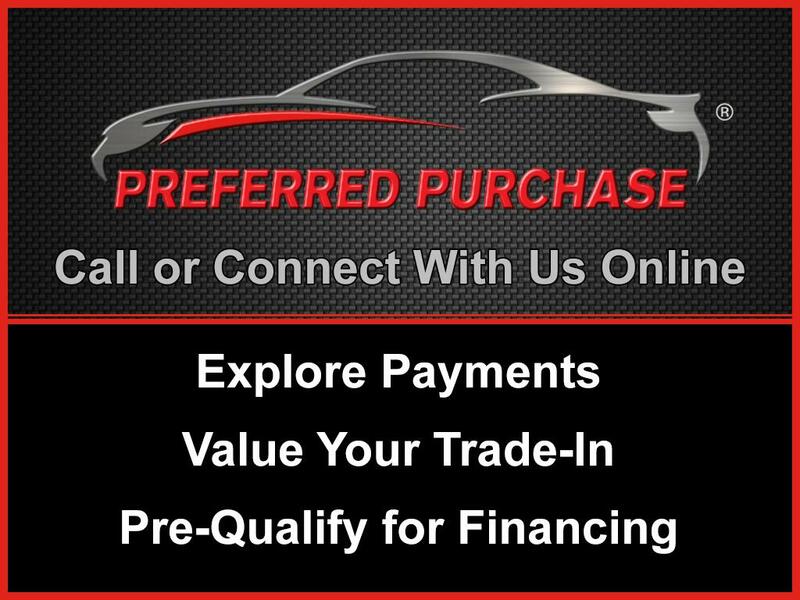 We’d love to provide you with the perfect pre-owned auto.